Rap artist King Sweetkid is set to kick off the new year with an essential project. Executive produced by the increasingly prolific Owza, the self-assured ‘Sugar Season 2 : True Colours (Deluxe Edition) tackles self love, Life battles , and diaspora effortlessly. 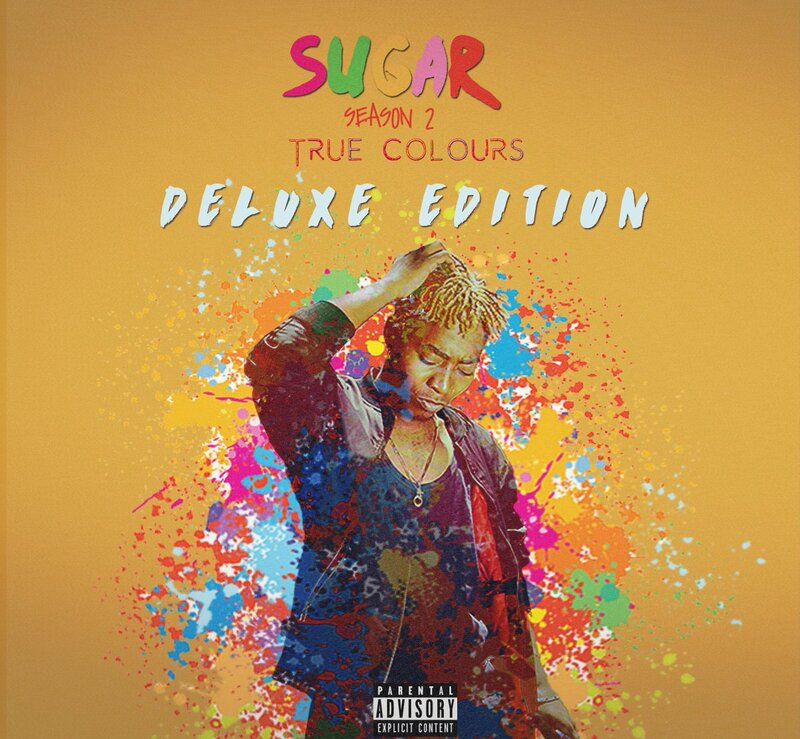 King Sweetkid is set to add 4 brand new tracks and a few additional changes to his initial Sugar Season 2 : True Colours Track list A sense of fluidity permeates the release, in both the subject matter and structure. It’s a wildly inventive Project that will arrive with a purposeful thud and confident sense of self. The Project is scheduled to drop on the 31st Of January 2019 on digital stores and for physical copies.